What does it mean to major in anthropology? Study human life and culture by taking a holistic approach throughout time and across the world. Anthropology is a four-field discipline that studies society and culture of the past and present. Archaeologists study prehistory through physical remains; bioanthropologists study where humans came from and how we exist in different environments; cultural anthropologists study contemporary social issues; linguistic anthropologists study language in its social context. Students gain skills in observation, analysis, research, critical thinking, writing, and interacting with people from all cultures. Anthropology trains students to be global citizens. Current employers are looking for students who have developed the multi-disciplinary and critical thinking skills necessary to better understand our globally connected and diverse world. Why is the University of Mississippi a good place to study anthropology? There are 11 anthropologists in the Department of Sociology and Anthropology. Many hold joint appointments with the Croft Institute for International Studies or the Center for the Study of Southern Culture. The anthropology curriculum integrates traditional classroom courses with experiential, hands-on methods courses, and a range of field schools. Archaeological fieldwork is conducted on sites in Virginia and Mississippi where students learn remote sensing applications as well as more traditional excavation methodology. 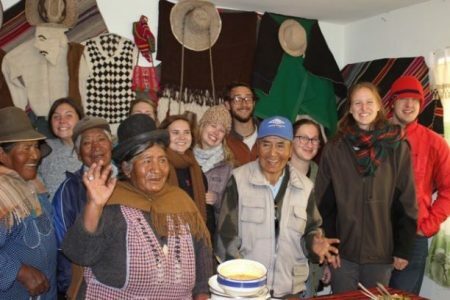 A Bolivia research methods field school introduces students to Bolivia’s culture and a range of methodological skills such archival research, in-depth interviewing, and ethnography. On-campus facilities include an anthropology lab and an archaeology lab where students can learn such skills as forensic osteology and ceramic analysis. 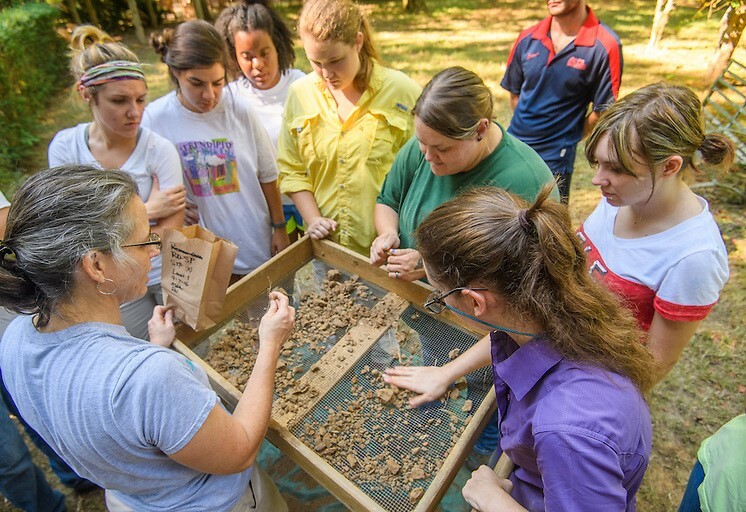 The Center for Archaeological Research is a hub of research activity and provides hands-on training for graduate and undergraduate students. Dr. Robbie Ethridge, Professor of Anthropology, received her Ph.D. from the University of Georgia. Her areas of expertise are historical anthropology and environmental anthropology, with a focus on the Indians of the Southern United States. She is a leading authority in the intersections between Native peoples and capitalist economics within the colonial context. Why study anthropology at UM? 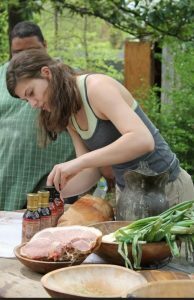 What can anthropology majors do after graduation? Whom should I contact to learn more about majoring in anthropology?